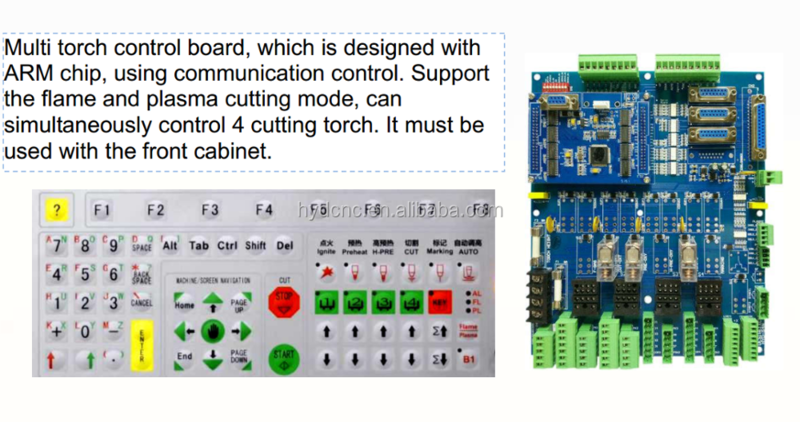 This is an advanced controller that integrates our years of experience in the cutting industry, and is suitable for plasma and flame cutting machines. 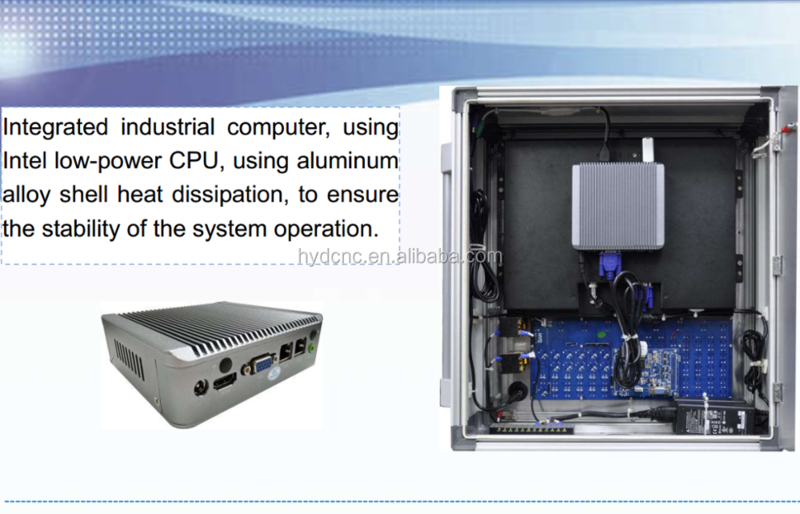 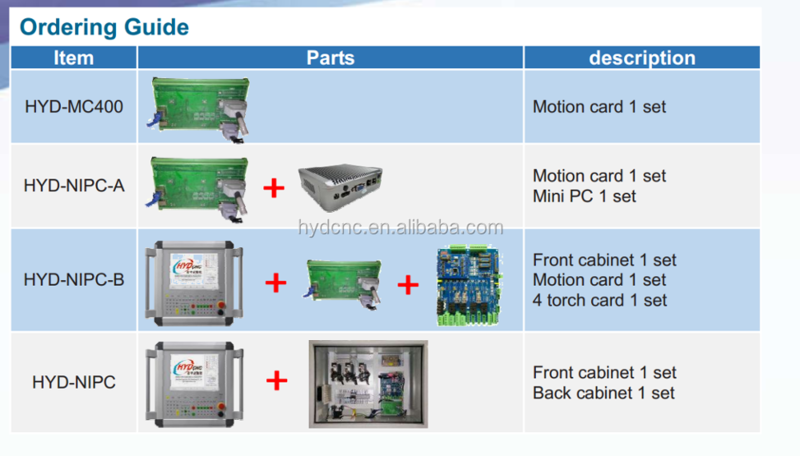 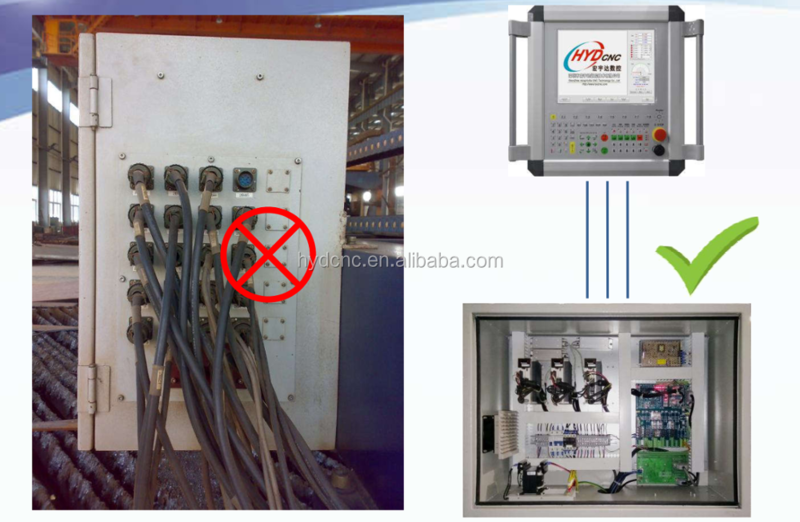 It contains most of the control products on the CNC cutting machine. 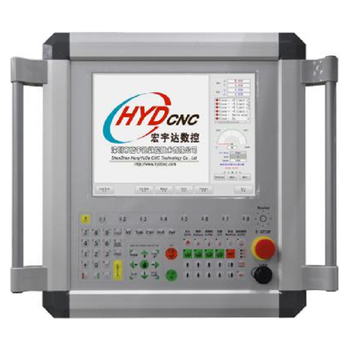 It has a rich function and simple operation, provides customers with a complete set of CNC CNC cutting machine solutions, very popular with customers.